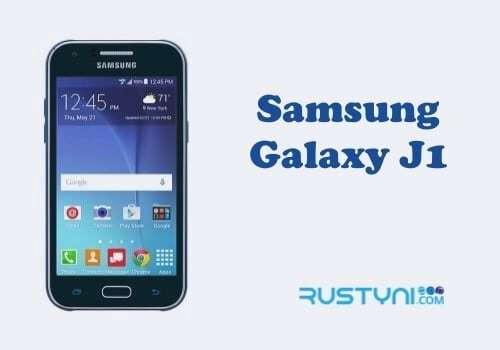 Clear cache and clear data on specific app on Samsung Galaxy J1 should help to fix the troubled app and make it work normally again, and here is how you can perform both actions to save the app on your phone. 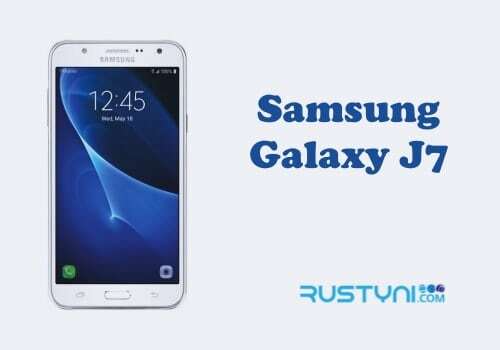 A misbehaving app on Samsung Galaxy J1 is annoying, especially if it never happen before. But this kind of thing could happen to any kind of app and any kind of phone. The best course of action is to fix this issue to bring the app usable once more. In order to achieve that result, there are two things that you can try to do. First, clear cache of the troubled app. Malfunction, corrupted or outdated cache will be gone and don’t affect the app anymore. Bring it to “All” column that listed the entire app installed on the phone. Tap “Storage”, and then tap “Clear Cache”. Sometimes, clearing app cache didn’t bring the expected result. If that is the case, move the second action, clear app data. Unlike clear app cache that is safe to do because it won’t wipe any data on the app, clear app data will do it. 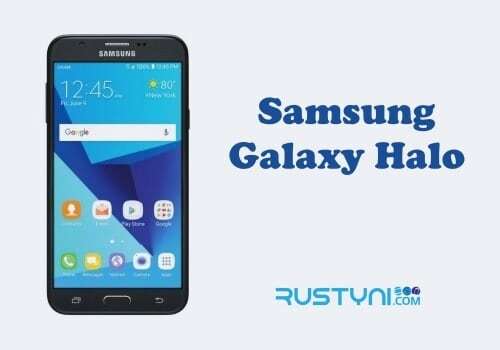 It will clear every data that connected with the app. The app will be in the same condition just like after you installed it. You need to start all over again with that particular app including setting account and start the whole process all over again. Tap “Storage”, and then tap “Clear Data”. Give both actions a try and hopefully, it will clear out any issue that makes that app misbehave in the first place.